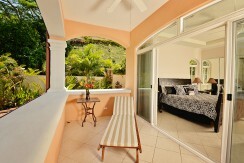 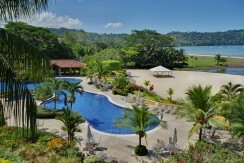 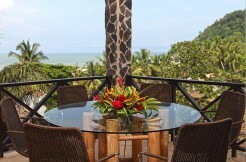 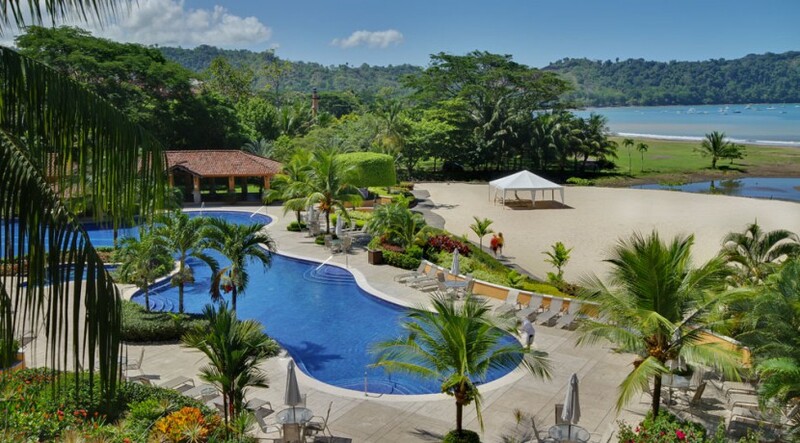 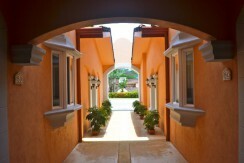 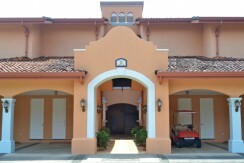 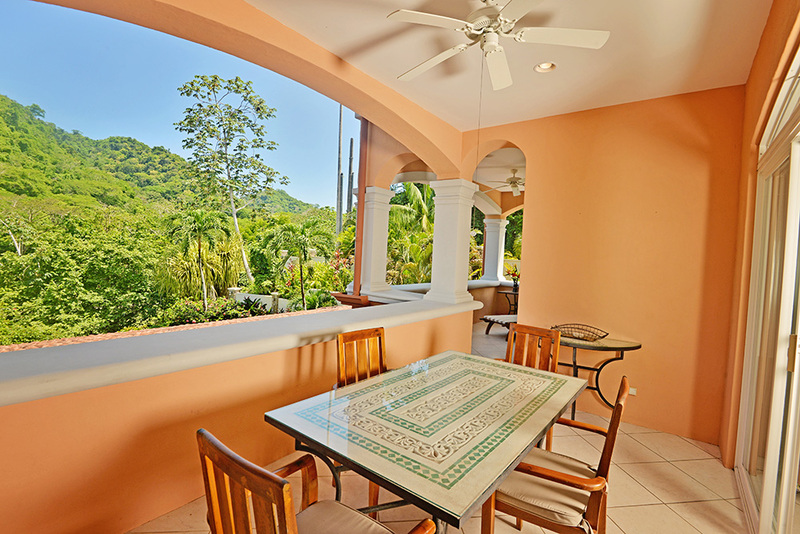 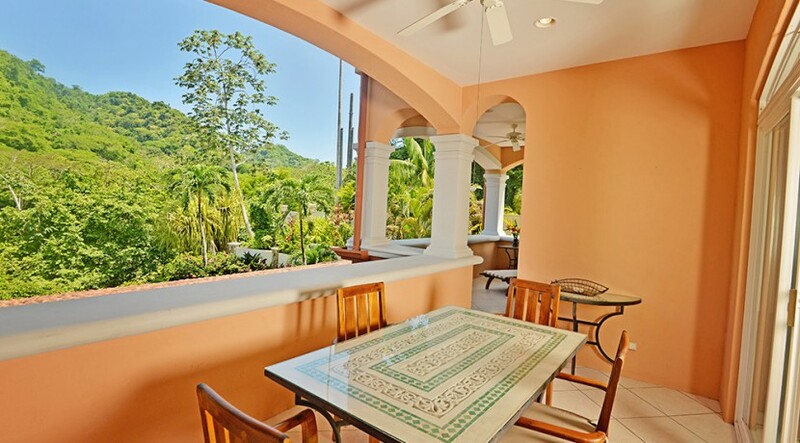 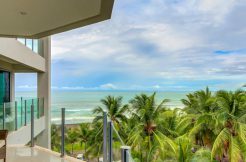 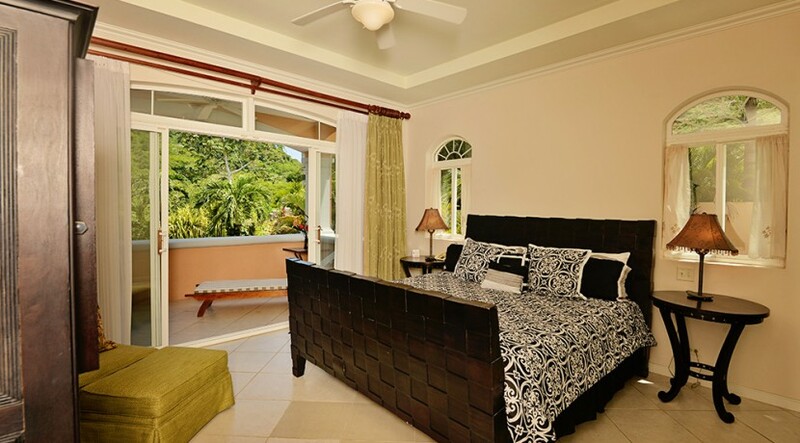 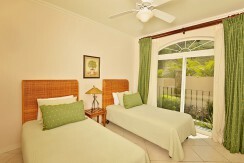 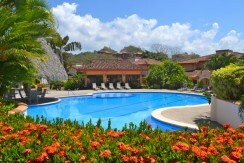 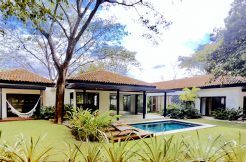 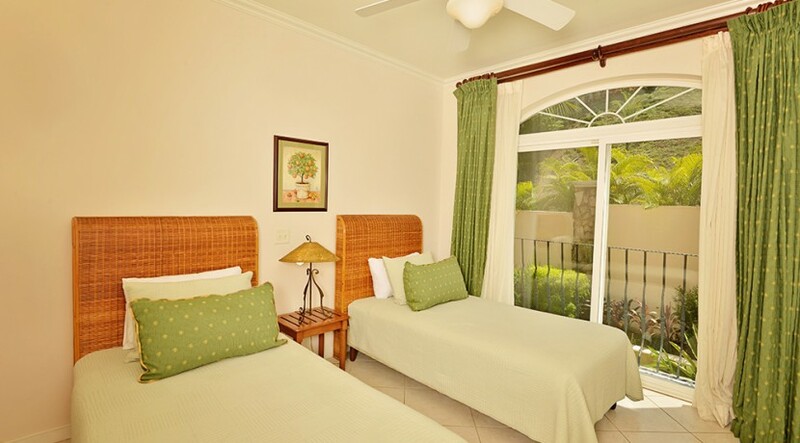 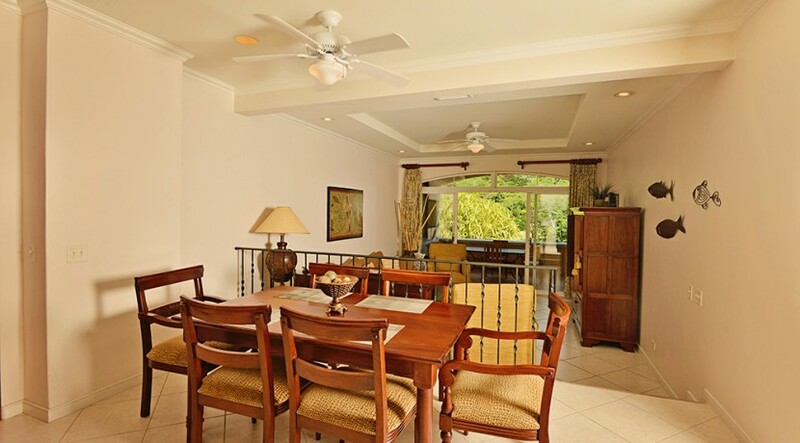 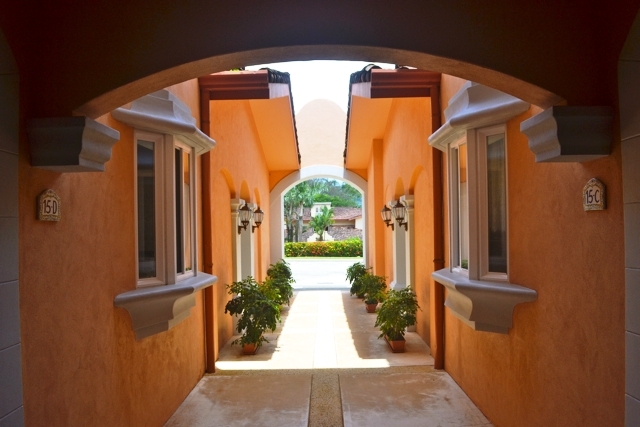 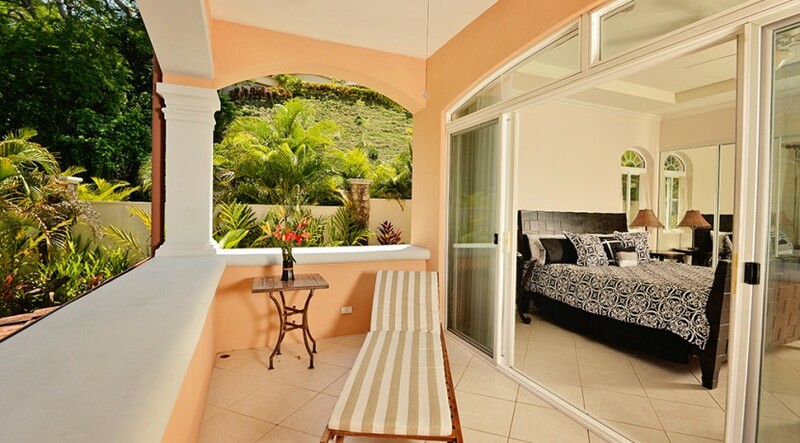 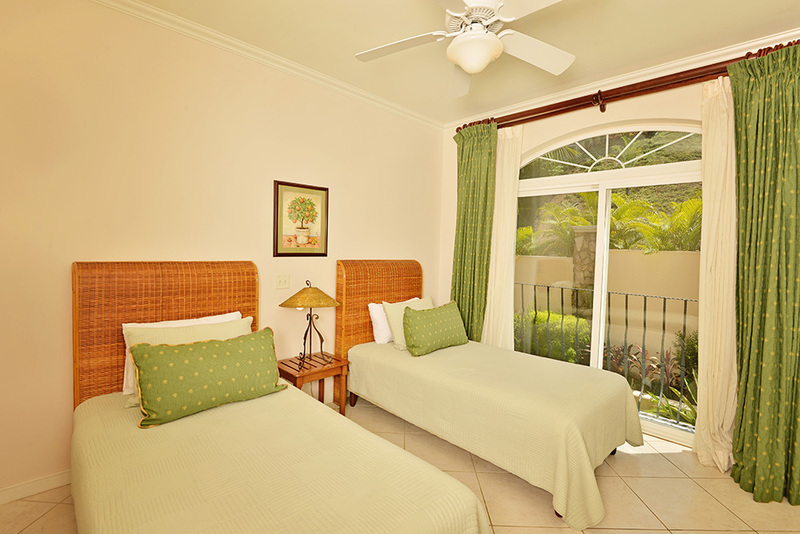 This condominium is in a prime location and enjoys an incredible view. 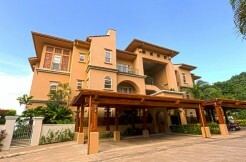 With easy access from the parking area and no stairs to climb, this ground floor end unit has no neighbors on one side and is just steps away from the community pool and fitness facility. 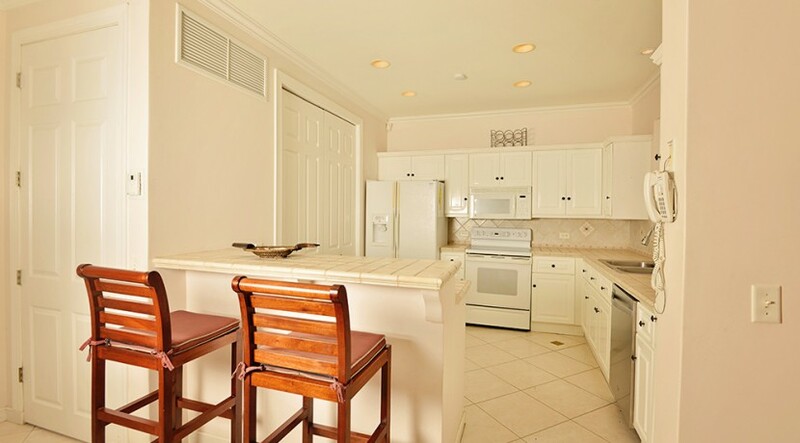 With nearly 2000 square feet, the unit boasts 3 bedrooms and 2 baths making it a comfortable space to enjoy with friends and family. 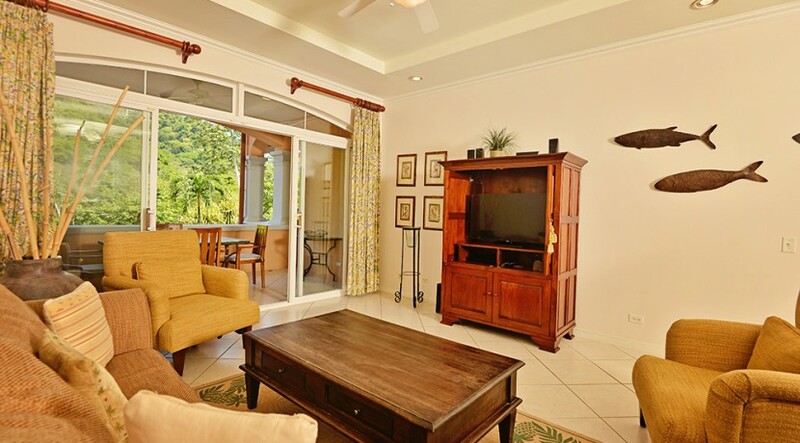 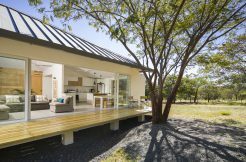 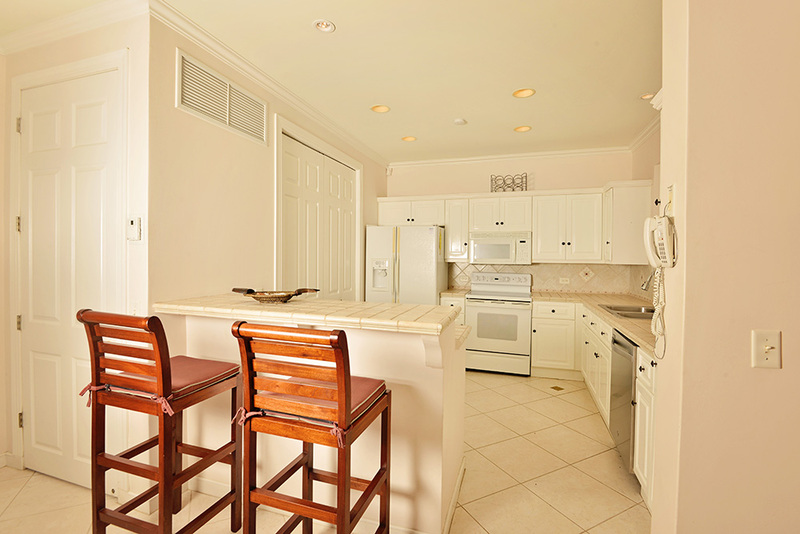 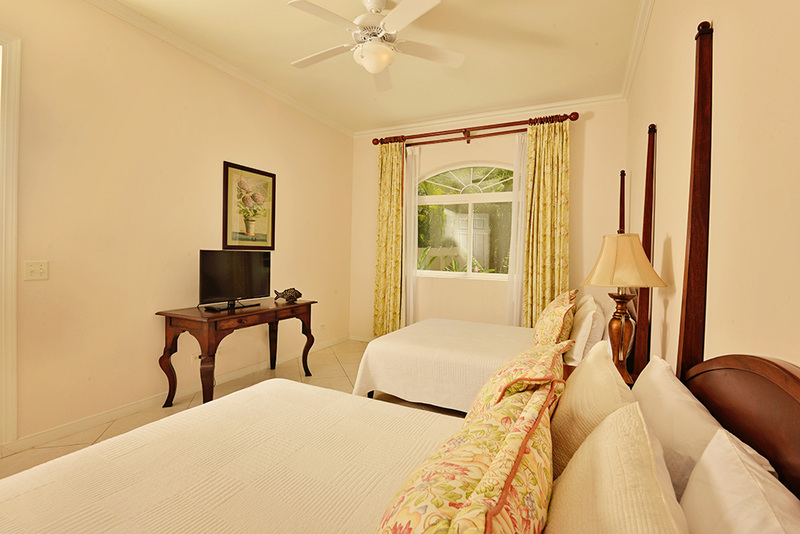 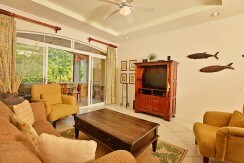 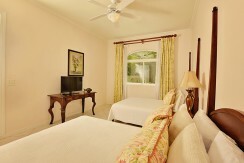 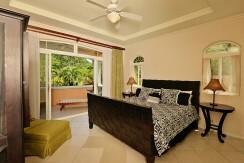 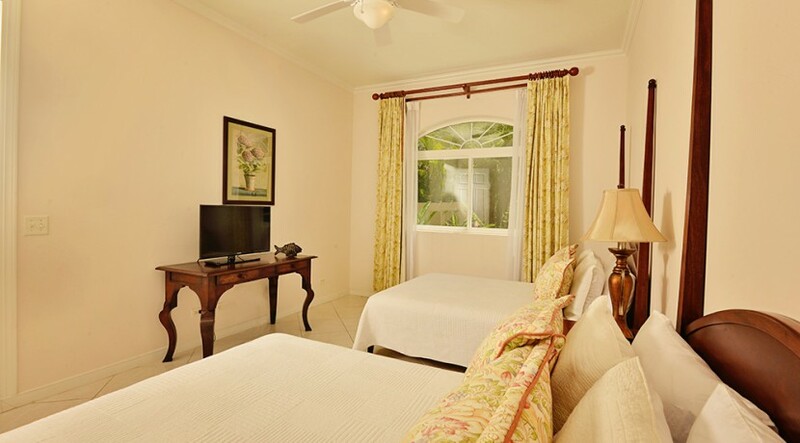 This prime unit has never been rented to vacationers and has only ever been occupied by the owner. 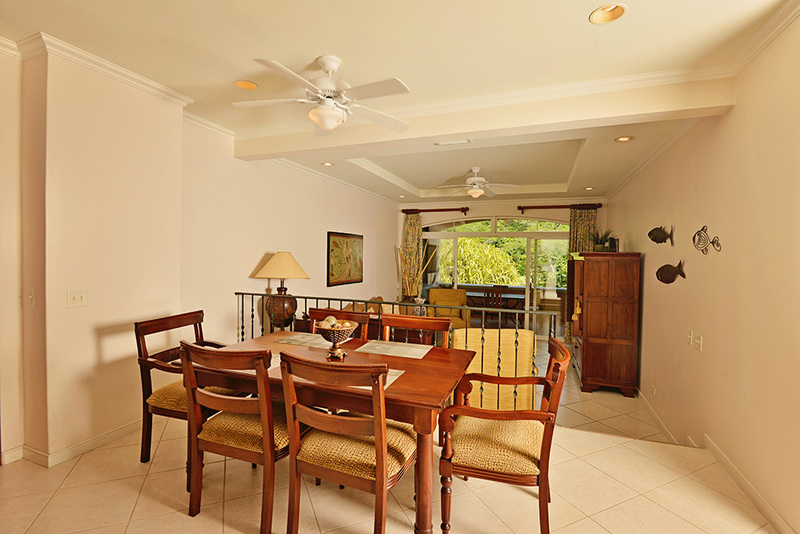 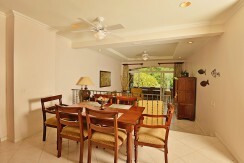 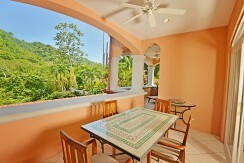 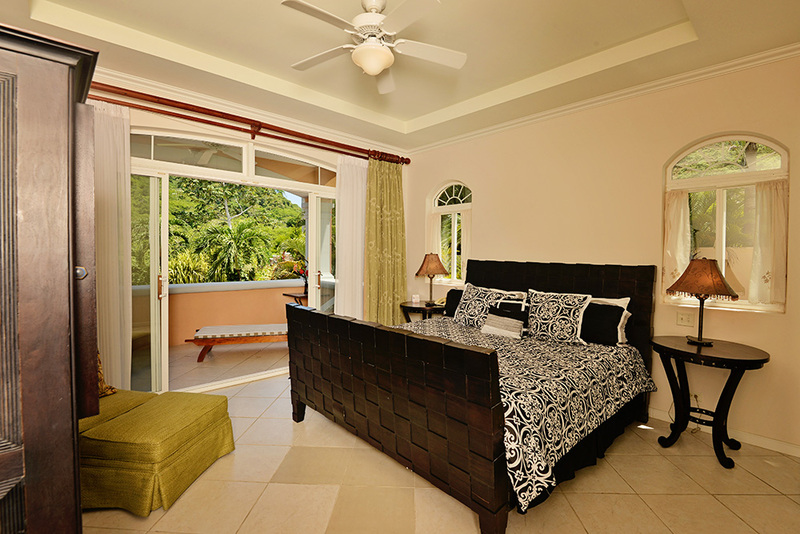 Bright and spacious with tropical décor and vaulted ceilings, the condo has plenty of windows to let in natural light. 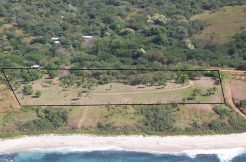 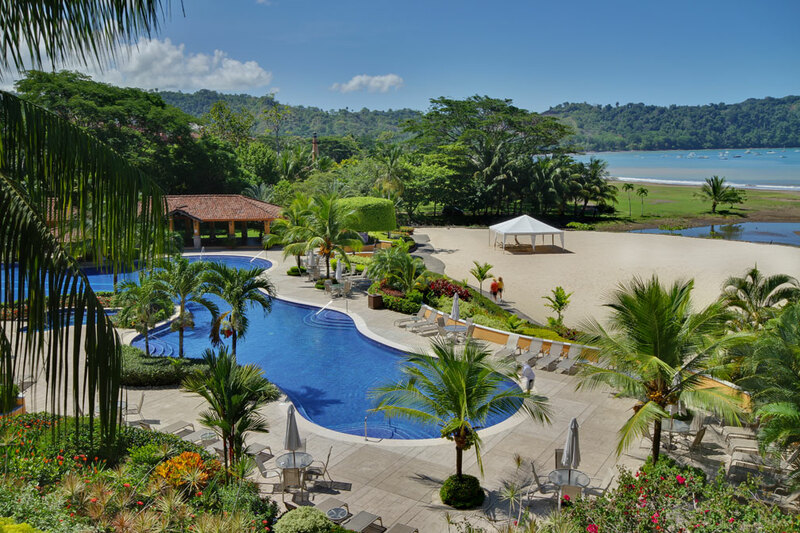 Priced to sell, this is a great opportunity for someone who is ready to get their own piece of paradise in the Los Sueños Resort.